Today Medita has widen their profile and now they are offering specialized medical services in endocrinology, gynecology, andrology and urology, general surgery and rheumatology specialties. Besides clinical services they also deal with science and development and support different nationwide health projects. 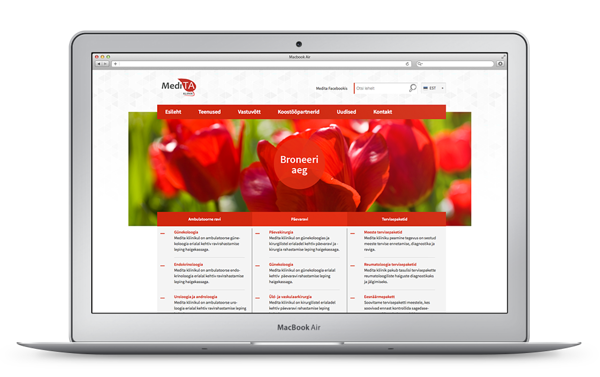 We have been with Medita since their first day and launched their second website version for today, which has warmer and cleaner look, also updated UI and design. Whole new website is designed and built up from ground zero.